The Pokemon Center pulled through this Friday with a couple exciting merchandise announcements. 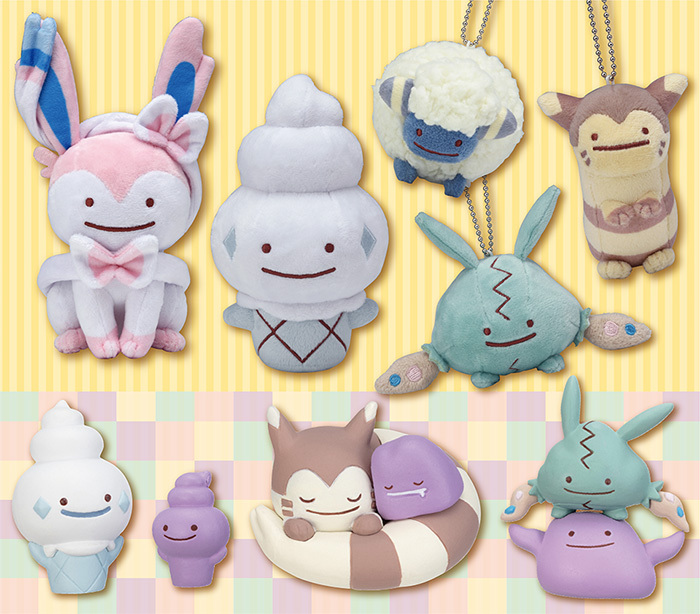 Ditto Transform returns to Pokemon Centers across Japan February 23rd (Saturday). The release will feature plush and mascot plush versions of five Pokemon: Sylveon, Vanillite, Trubbish, Mareep, and Furret. Plush will cost 1,296 yen each and mascot plush will cost 864 yen each (including tax). There will also be a matching gacha set featuring the same five Pokemon. One play will be 300 yen. A small apparel based promo, mainly featuring Pikachu, will go on sale at all Pokemon Centers across Japan February 16th (Saturday). This promo is billed as selling matching clothing items for adults and kids (so presumably parents and their children). 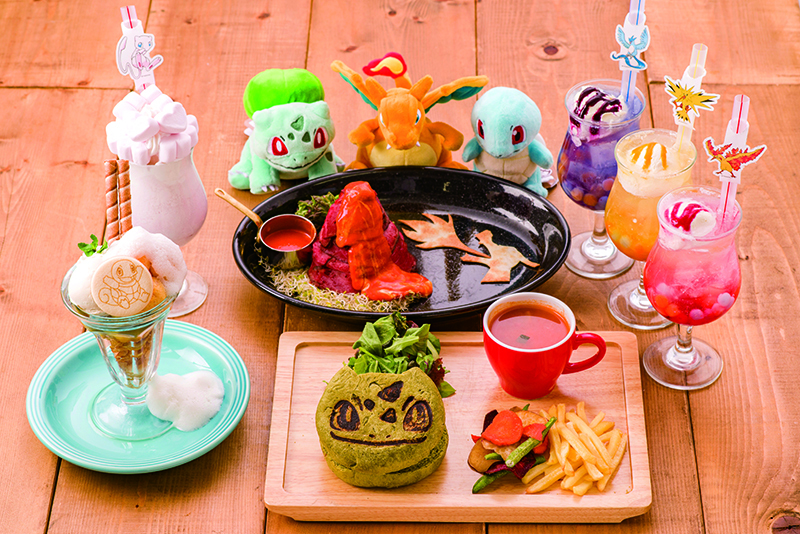 The official Pokemon Center Cafe in Nihonbashi will be offering a bunch of new seasonal exclusive menu items from March 14th (Thursday) until April 26th (Friday), as part of their one year anniversary. More information on campaigns and new coaster designs will be coming soon. Last but not least – the Kyoto Pokemon Center will be moving to a new location, and as usual there will be various campaigns and a nation wide promotion to celebrate. The Kyoto Center will open in it’s new location March 16th (Saturday), which is also when the nationwide Kyoto Pokemon Center promotion will start. 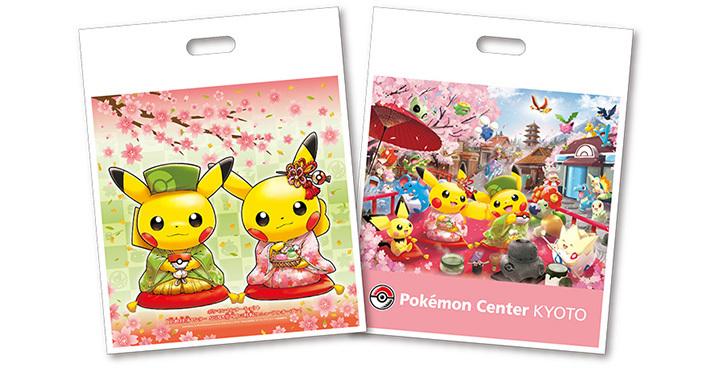 Starting March 16th (Saturday) until April 7th (or while supplies last), all Pokemon Center customers will receive 1 free clear art card featuring the Pikachu & Celebi under the cherry blossoms artwork in the main Kyoto Center renewal banner. 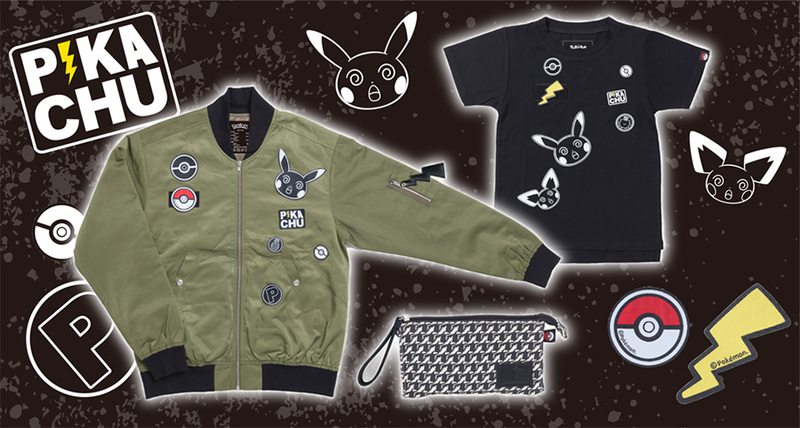 Also starting March 16th, Pokemon Center customers will receive their merchandise in limited shoppers featuring the Kyoto Center renewal promotional artwork. From March 16th, all customers who purchase something at any Pokemon Center in Japan will receive an exclusive Kyoto Center promotional TCG card. Note that, unlike past campaigns, customers do not need to purchase card packs to get this card, and there is no price limit. Exclusive to the Kyoto Pokemon Center, customers will receive 1 special Pikachu & Cherry Blossoms charm for every 5,000 yen spent. Adding to the festivities, special costumed Pikachus will be visiting all the Pokemon Centers around Japan between March 16th and April 7th. 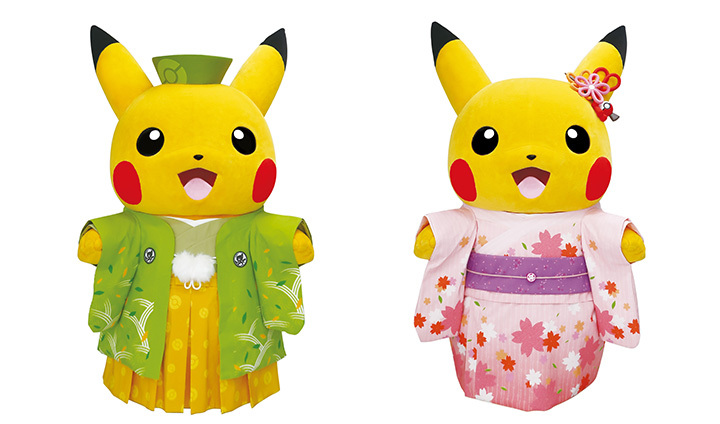 Note that the female kimono Pikachu will only appear at the Kyoto Center. More information on what merchandise will be included with the Kyoto Center promotion will be available on the 22nd, but in the meantime, here is a sneak preview!